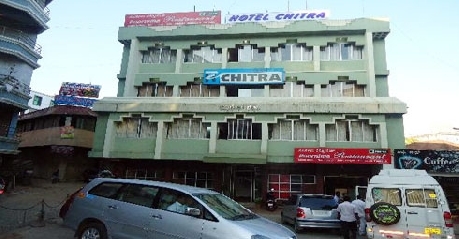 Hotel Chitra is one of the finest and oldest economy class hotels. The hotel has decent accommodation options to choose from for the family as well as business travelers. The hotel has been operating for the past 55 years and has become very popular among the frequent travelers. 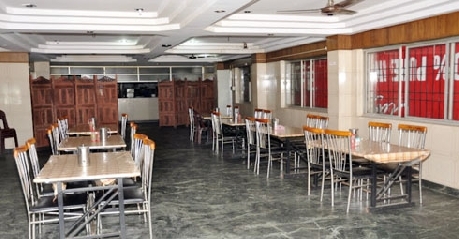 The multi cuisine restaurant offers a variety of dishes of various popular cuisines. 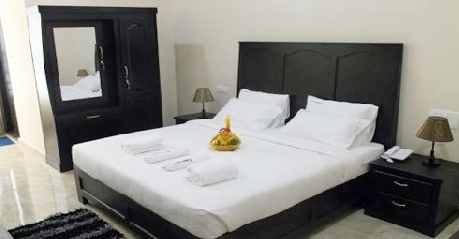 Other facilities of this hotel are car parking, travel desk, car and bike rentals, doctor on call and round the clock room service. 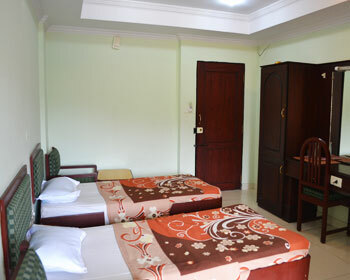 The double standard with TV are the most preferred rooms of the hotel and suitable for family travelers. The en suite bathroom is very well maintained and comes with bathroom toiletries. The color television makes sure the guest are always entertained and connected with the rest of the word through its premium channels. 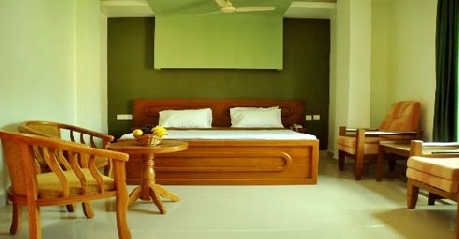 The room has a well-furnished seating area and an ergonomically designed work desk for the corporate travelers. 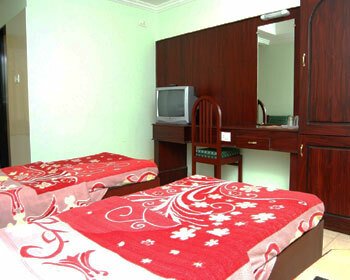 Other amenities of this room are a direct dialing telephone and laundry services. The fine ding restaurant of the hotel serves some of the most finger licking vegetarian and non-vegetarian dishes. The place has a la carte menu consisting of a variety of Indian and international dishes for its breakfast, lunch and dinner options.